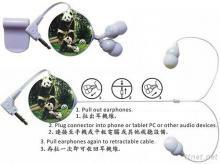 Taiwan Unilateral Retractable Earphone – Tianyih Industries Co., Ltd.
1, Taiwan Corporation was established in 2001, mainland factory build in 2003, it is steady work style, credit sincere belief in the operation. 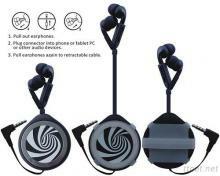 2, telescopic device (unilateral and bilateral retractable telescopic) patented certificates, marketing the United States, Japan and Europe. 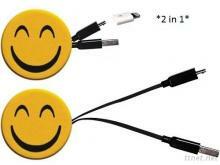 3, for the purpose of product innovation and design, practical and innovative design direction. 4, the company's own R & D and production, not only unique products and are inexpensive, very competitive. 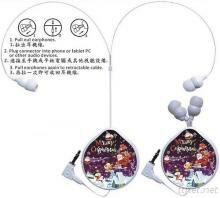 5, the company's products and diverse styles, a variety of functions, the other can meet customer needs in different styles and functions will be customized. Producing Type 1. 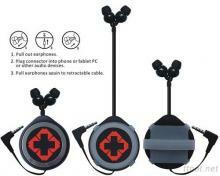 Unilateral retractable headset with microphone (Line control device). 2. 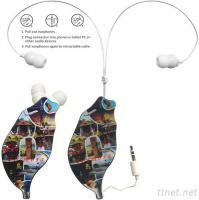 Unilateral retractable Taiwan earphones. 3. Unilateral retractable Mobile earphones. 4. Unilateral retractable LAN cable. 5. 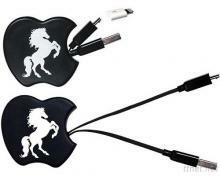 Retractable USB charge / transmission cable. 6. 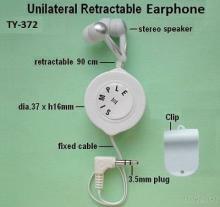 Unilateral retractable internal headset and. 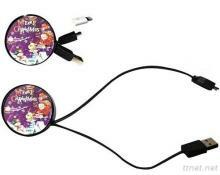 7. computer audio converter cord. 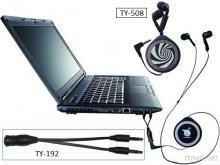 Main Category: Wired Earphones, Telephone Headsets, Earphones & Headphones/n.e.s. 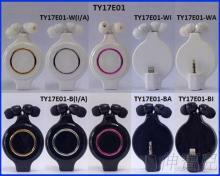 ​Copyright © Tianyih Industries Co., Ltd. All Rights Reserved.